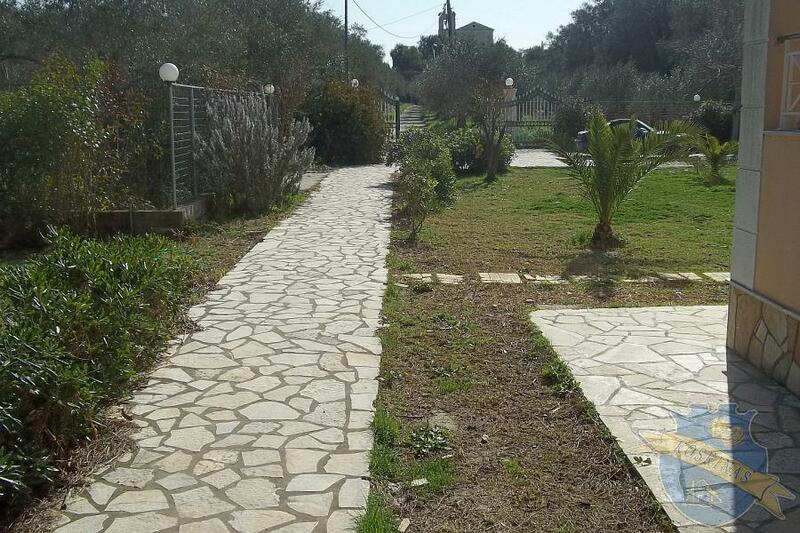 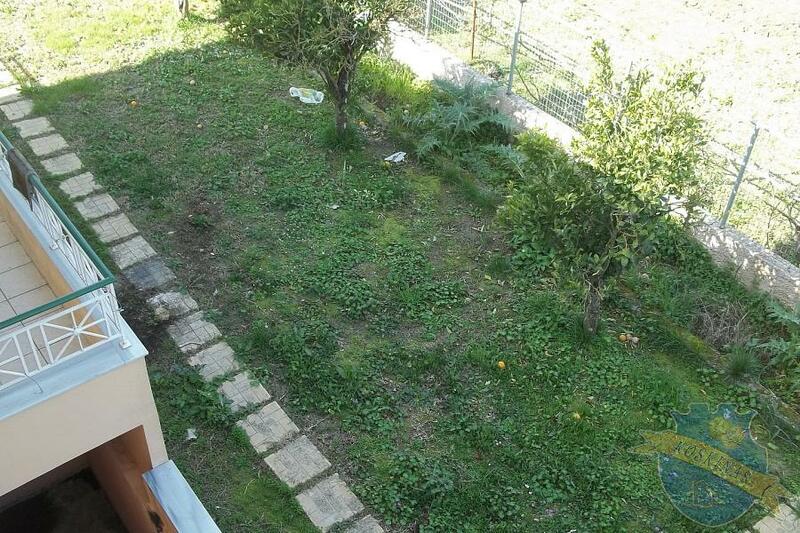 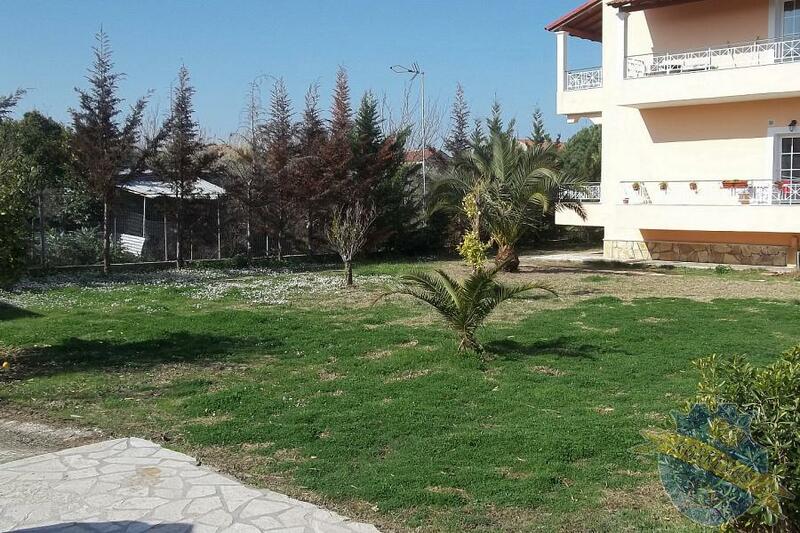 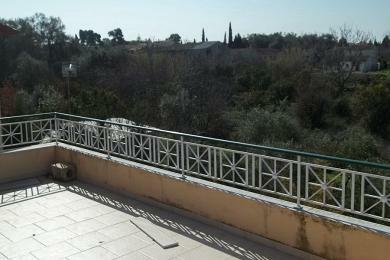 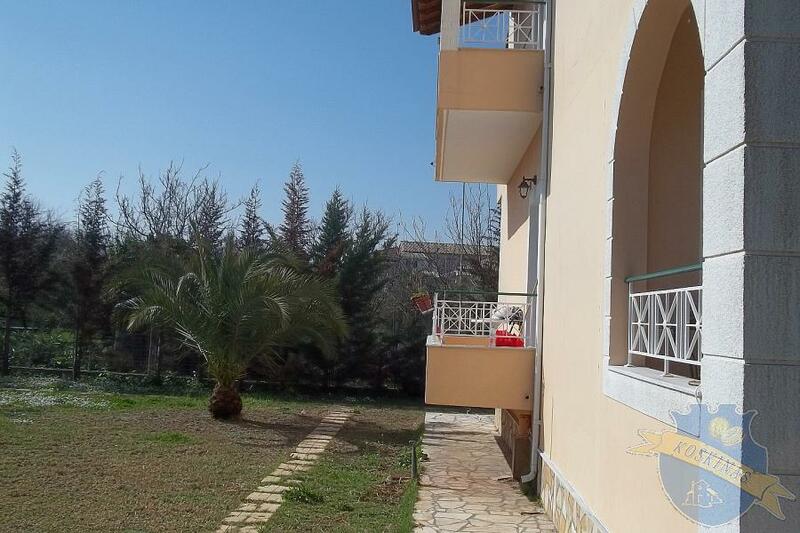 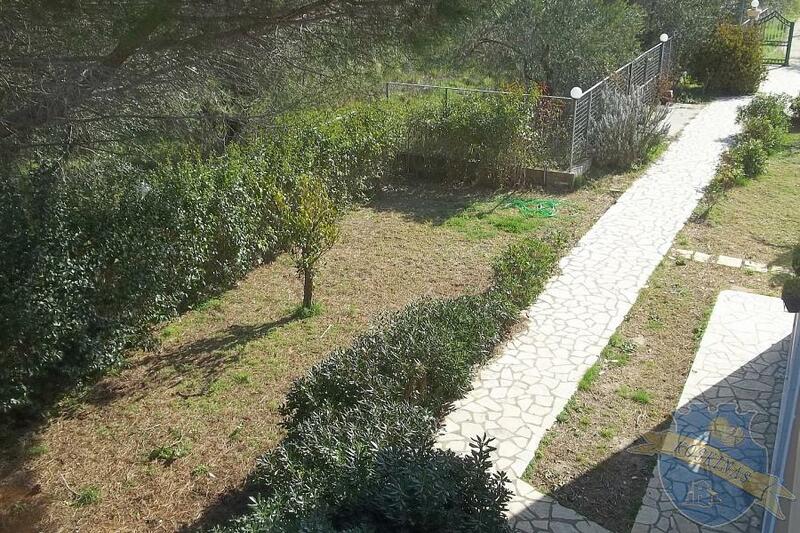 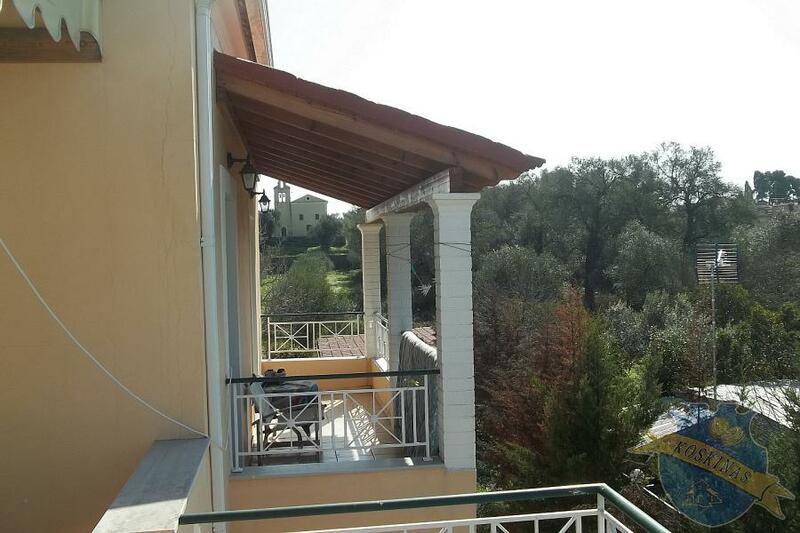 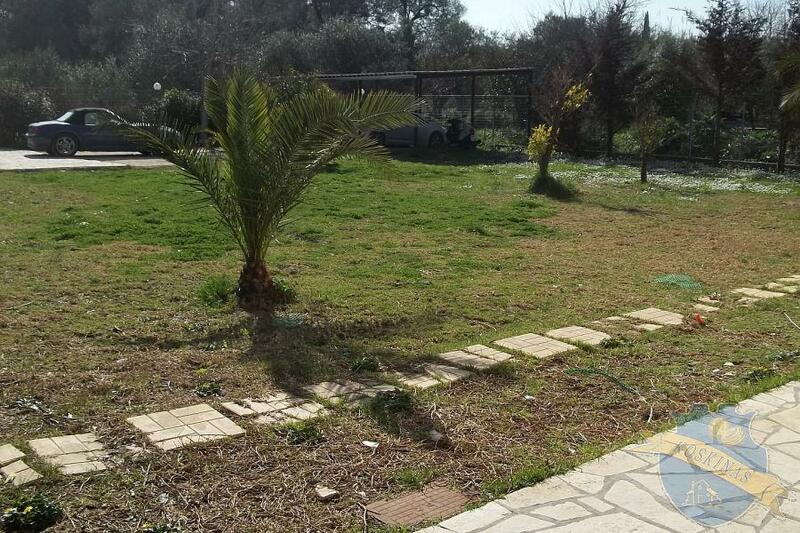 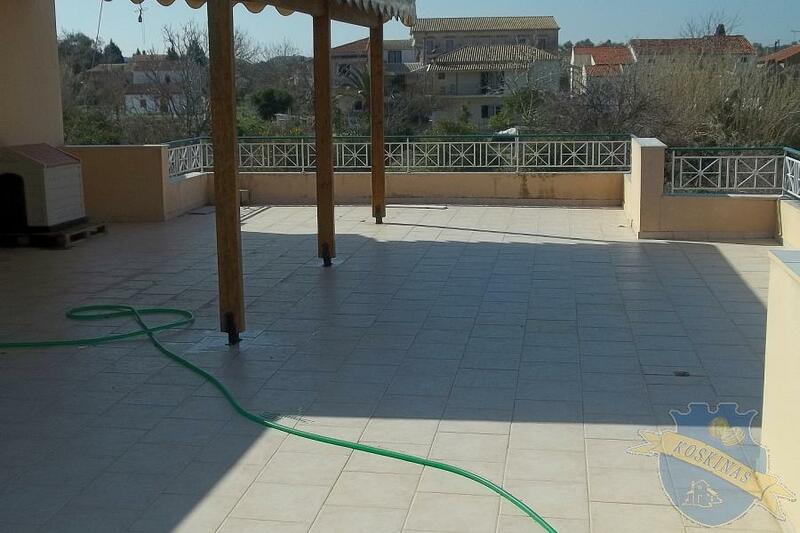 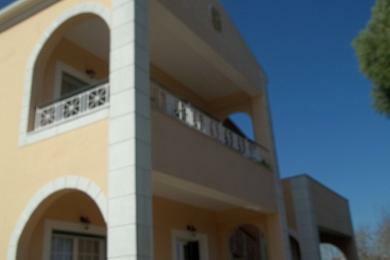 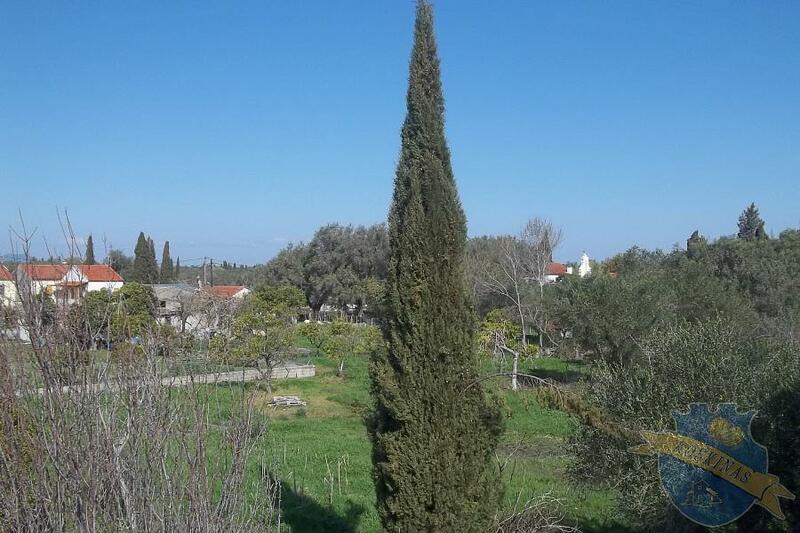 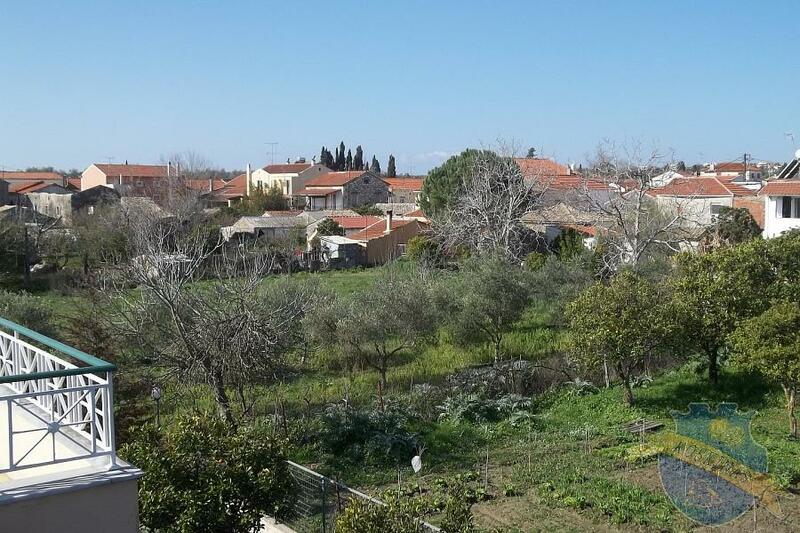 Apartments for sale in Corfu, Greece, Ionian Islands, 3 apartments 55sq.m. each.Land 4100sq.m. parkingplaces , bbq, air condition, basement 35sq.m.